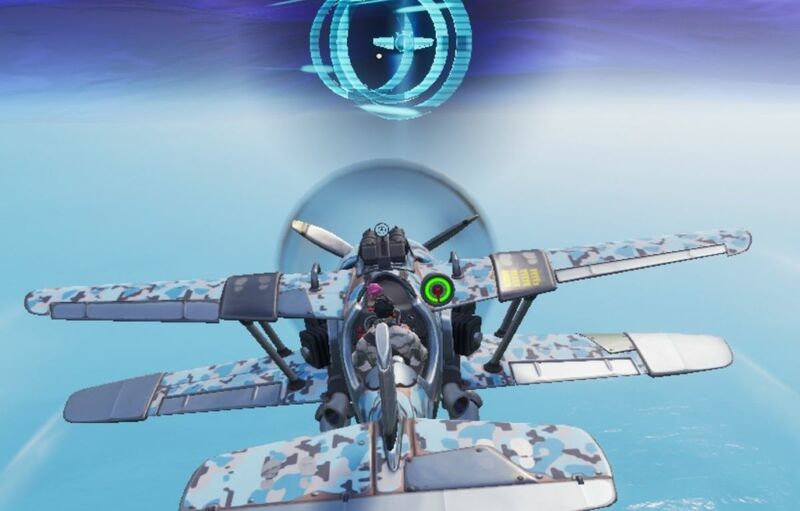 In news that is bound to send most Fortnite players into a small breakdown, leaked challenges have revealed that we may be seeing the return of nobody’s favourite vehicle: the Stormwing, otherwise simply known as the plane with a turret that ruined Season 7 for many. The challenges for Week 8 indicate the return of the dreaded planes, as discovered by leaker FNBRHQ. The challenge is simple: destroy biplanes. Considering there are no biplanes currently, their return seems more likely. However, before the screeching commences, I personally don’t think this will happen and that these are just placeholder challenges. Whenever challenges are leaked, there’s almost always one that’s swapped out by the time they are officially released. Considering how bonkers it would be for Epic to add back planes after their controversial existence throughout Season 7, you’d have to think they would keep them vaulted for BR; you can still use them in Creative. Mind you, considering that they undid all the good work they did for public matches by adding materials and health on kill, you wouldn’t put it past them to go a bit crazy and add planes back. Guess we will find out over the next two weeks. Elsewhere in Fortnite leaks, we just recently received another glimpse at the Ruin skin for the Discovery challenges, which will unlock after Week 8 for most people.